2018 Creatineer hit the global intelligent technology field. After 3-month competition, the final competition and awarding ceremony was held on September 7Th. 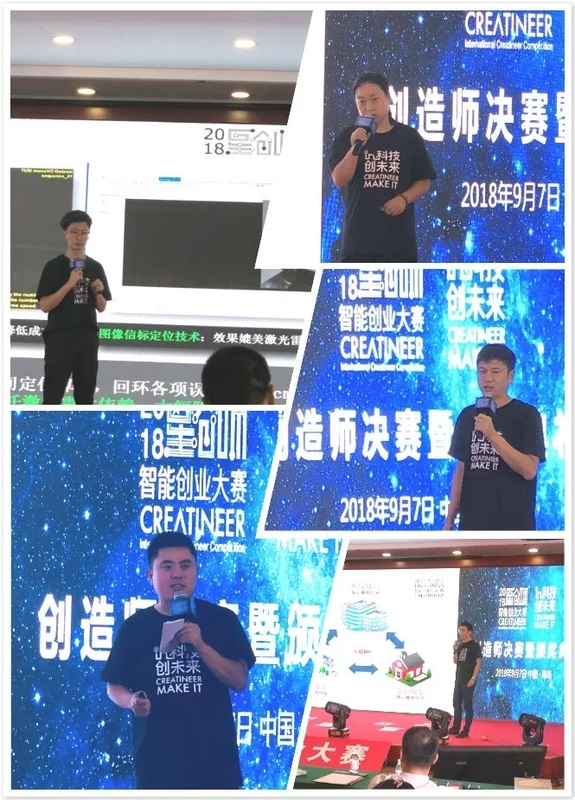 The technology feast taken by the final competition of Creatineer Award, Maker Award and Dreamer Award were contested at the same time in Hongkong, Qingdao, and Chengdu respectively, and will be live broadcasted globally. 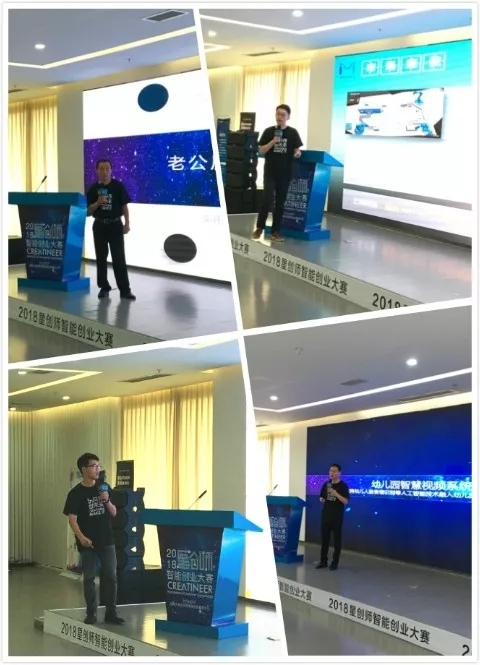 In the forth year of Creatineer competition, we have received 462 projects in smart technology industry, covering over 30 fields including AI, big data, industry 4.0, Internet of Things, cloud platform, industrial robot, service robot, wearable devices, VR/AR, individual products, smart home, smart elderly care, etc. 61 preliminary projects were voted online by professional judges and experts. 3% of the preliminary, 14 projects altogether, entered the final competition. 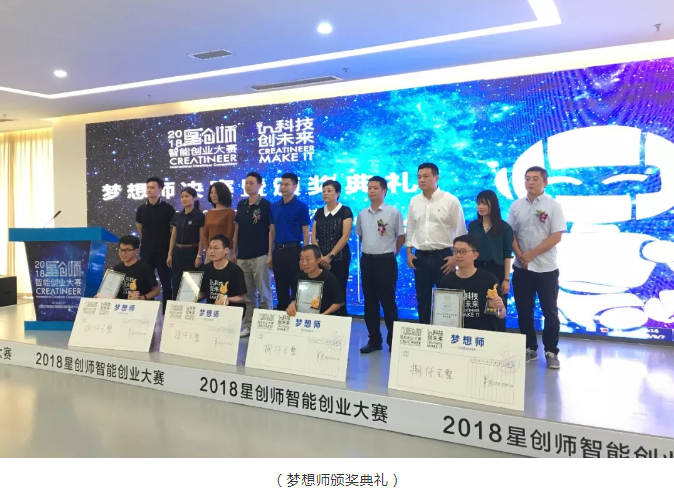 Compared to last three years, this is the first time that Creatineer competition cooperates with leading companies in the industry to present the individual awards: SIASUN Robot and Automation Co.,Ltd. , Hai Chuanghui of Haier Group, Shenzhen Virtual Reality Industry Association and SVV(Shenzhen Valley Ventures)in the technology area; Successful Design in the design area and Bang Camp in the business area, helping to select the distinguished projects in the certain area, realizing the reversed creation from the end of application to the end of the demand to meet the industrial demands. The training camp which was concerned by lots of participants has been improved to V2.0, including online camp and offline camp which you can enroll. 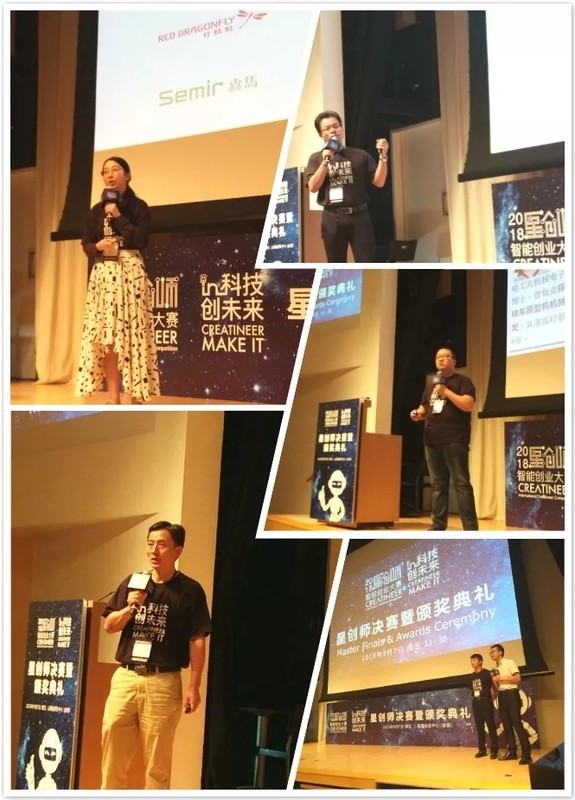 The offline camp covers 6 regions: Beijing, Shanghai, Hongkong, Shenzhen, Hefei and Chengdu. The contestants can choose different time period according to their schedule. This year, we had 5 Creatineers, 5 Makers and 4 Dreamers according to the life period of the projects and the definition of the three awards. The final competition was held in 3 places: Hongkong, Qingdao, and Chengdu, and was live broadcasted on Migu platform. These 14 projects competed for the highest award of the competition. The tutors consist of experts from technology, design, business fields. The final score depends on the investment institution intentions, preliminary votes, final competition votes and the expert scores. 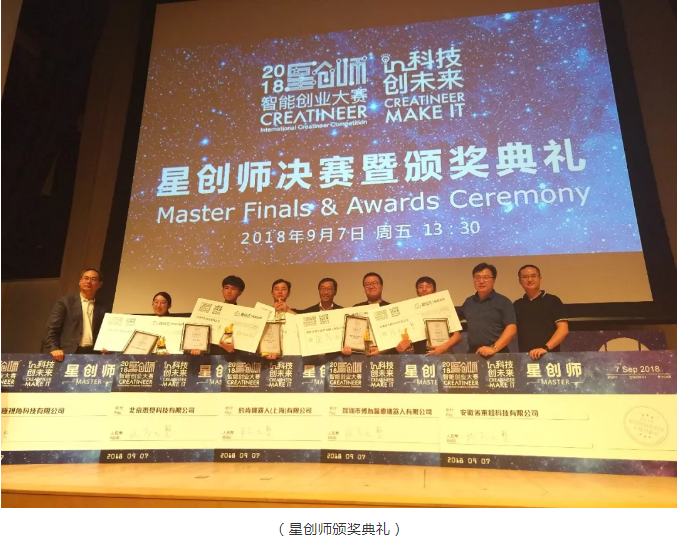 With the revealing of the final award winner list, the 2018 Creatineer competition came to the most exciting part and also a perfect ending. 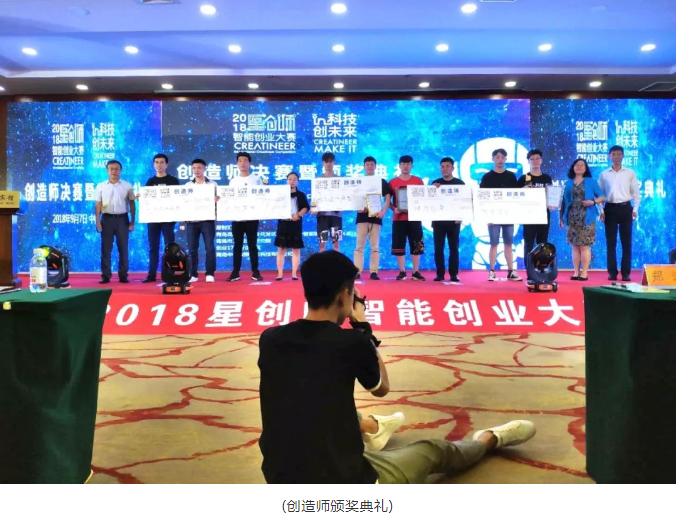 As a leading innovative competition in the domestic robot industry, Creatineer competition has been held successfully for 4 years. With the competition becoming more popular, and getting closer with new entrepreneurs, we are going to reveal the most distinguished robot and intelligent technology start-ups and build an open platform that links technology, market and capital for them, helping the robot start-ups to realize their dream and create a better life for the human society with smart technology. Innovation, technology and future, we will see you in 2019 Creatineer, ready to come.